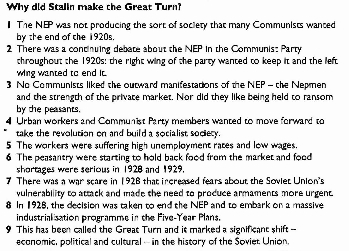 Chapter 10 Why Did Stalin Make the Great Turn? 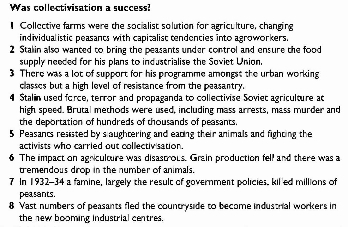 Chapter 11 Was Collectivization a Success? 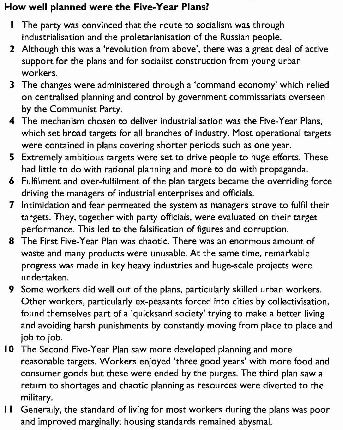 Chapter 12 How Well Planned were the Five- Year Plans?